Are you struggling to get people to buy your network marketing products? How many people have you chased to sell your MLM products only to be rejected? It happens to all of us in a home business. What if you could attract people who actually want to buy your network marketing products? 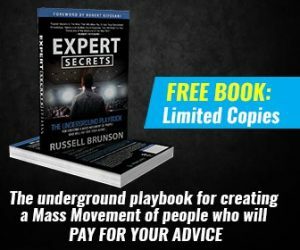 I started using this method a few years ago and have attracted over 11,000 real customers! It’s a simple way to sell your products, gain customers and help many more people. In this post, I’ll show you how! Attraction Marketing is a method that attracts people to what you have to offer. There is no chasing or begging involved! Would you prefer that people reach out to you inquiring about your business or products? It’s much preferable to chasing people down! What if people contacted you weekly or even daily to ask more about your network marketing offer? That’s exactly what happened to me using a simple attraction marketing formula. It all starts with understanding the needs of your audience and how your products or business can help them. There are many steps to attraction marketing. I’m going to focus on the most important three steps that can change your home business. The biggest mistake most network marketers make is marketing their MLM company. Huh? Why is that a mistake? There are thousands of other distributors marketing products from the same company. An individual can buy from and get information just from doing a little research. It’s a simple fact: people join people not companies. People like to buy products from those they know, like and trust. You set yourself apart by branding YOU, not your company. Give people a chance to see what you are about and if YOU are a good fit for them. For example, if you join an MLM company with a person who is not a good fit for you, it can turn into an awful experience. If a person feels that you are the person that can help them understand the process to get them where they want to be, they will join you. You will be the reason that a person chooses to buy from you and not another distributor. Learn more about attracting customers to you! 2 – Who is Your Target Audience? Understanding your audience is crucial to selling your products with an attraction formula. Before you can take action, know the audience to whom you are marketing your MLM products. It’s important because if your audience are people who want to lose weight, you aren’t going to market to people who don’t need to lose weight. Knowing exactly who your audience is will help you create content that is of interest to them. The worst thing you can do is create content that your audience doesn’t care about. Then no one will seek out your content for consumption. 3 – What are the Challenges and Problems of your Target Audience? What challenges does your audience face? For example, if you have a weight loss shake, people who need to lose weight might like to buy it? Don’t you agree? If you just tell people about the ingredients, is that connecting to their problem? NO. The ingredients are secondary and don’t mean much to the person who is desperate to lose weight. 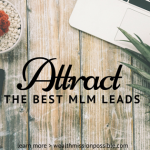 On the other hand, if you tell people about what the product does, how it can help them, and other people’s success stories, they will be more interested in your MLM product. Now, that you understand your target audience, you can get busy creating content that addresses their top challenges. Be sure to include solutions to their problems in the form of YOUR MLM products! Seriously, this works. It’s exactly how I acquired thousands of happy customers. If you want to attract people to buy your MLM products, decide who your audience is ASAP right away. If you are not sure who exactly you are speaking to, you won’t be able to grow a profitable business. 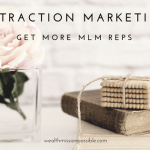 If you are wondering if attraction marketing really works, I can tell you that it does! 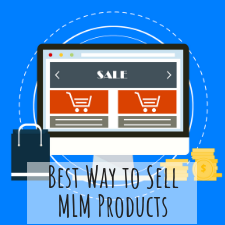 I encourage you to use the steps outlined in this post to get people to buy your MLM products. 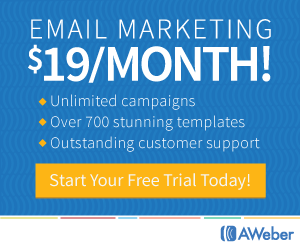 Want to learn more about the Attraction Marketing Method? 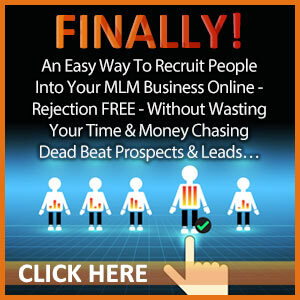 Click here to unlock a system and learn how to attract prospects to YOU!